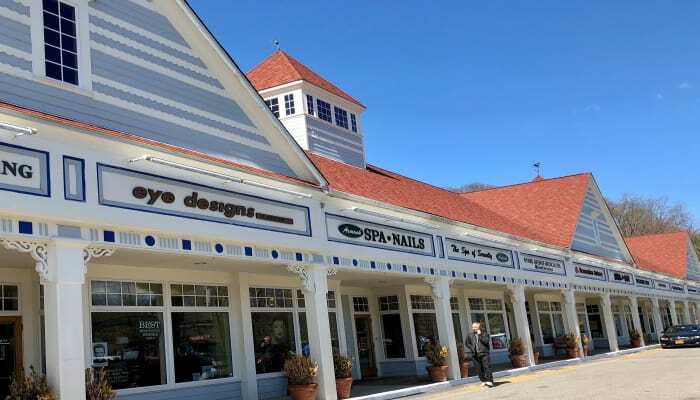 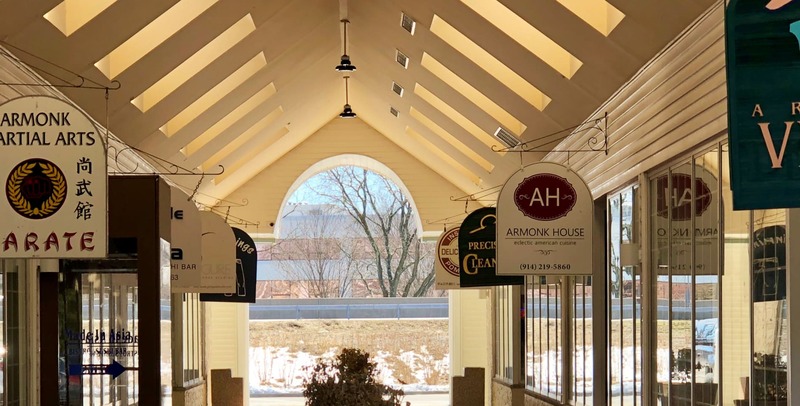 The Armonk Chamber proudly serves the business community of North Castle merchants and service providers. 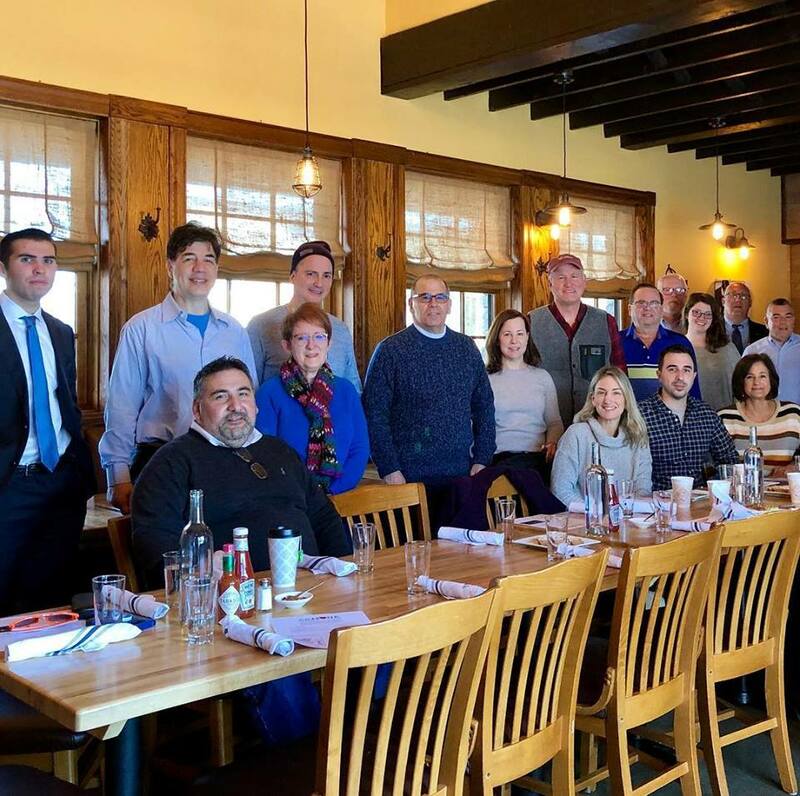 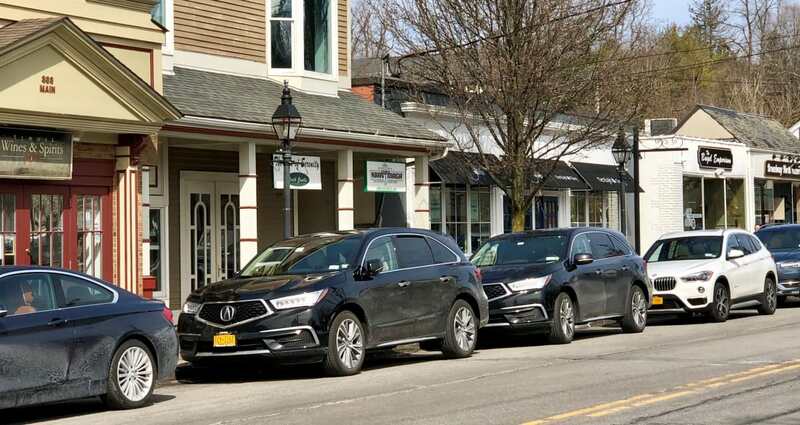 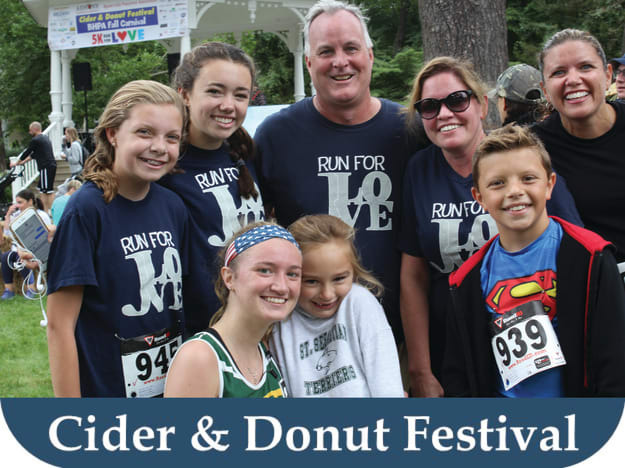 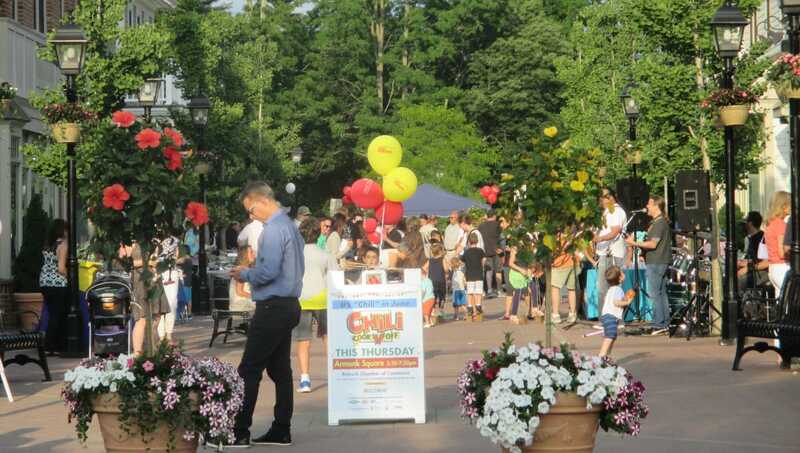 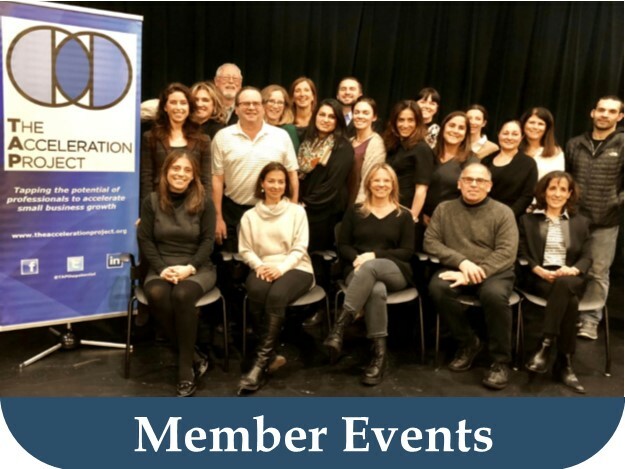 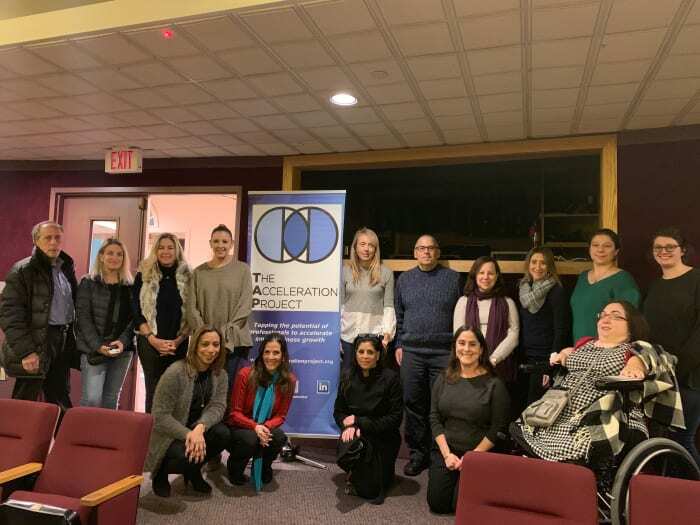 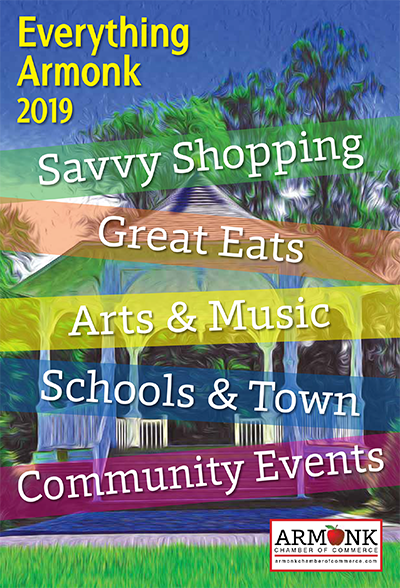 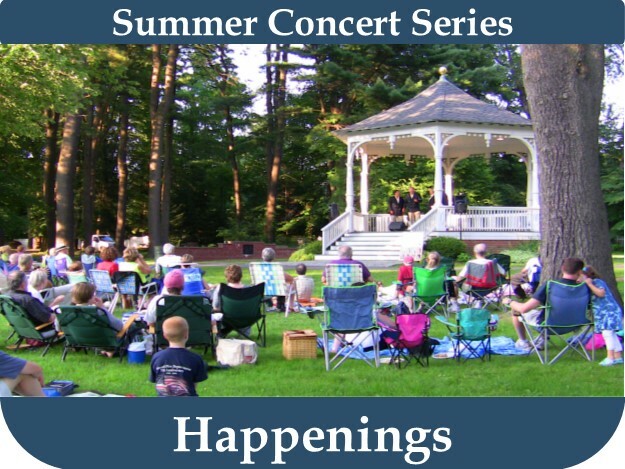 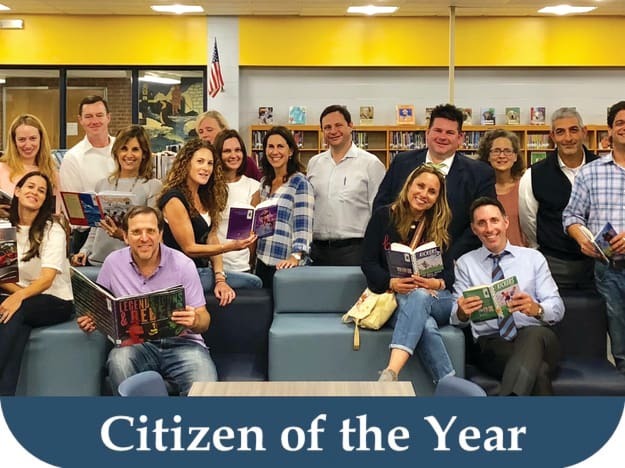 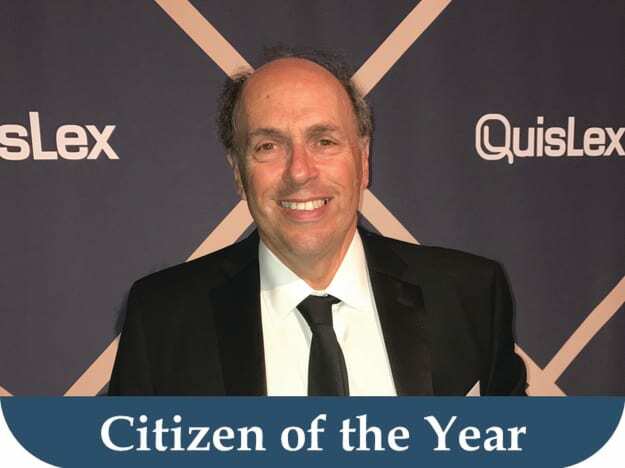 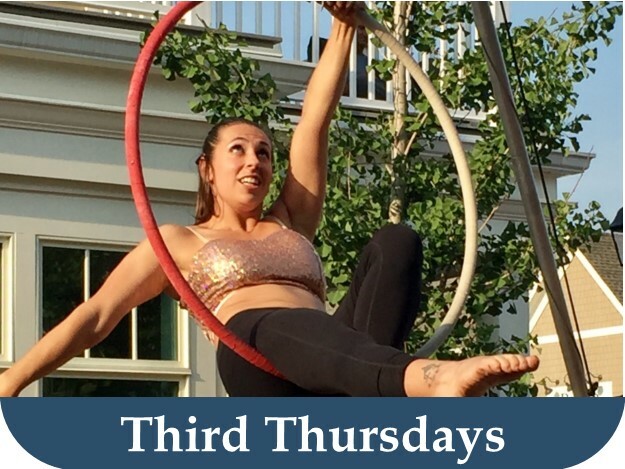 Each year, our popular community events bring together member businesses with local residents, creating memories and a town-wide appreciation of everything Armonk has to offer. 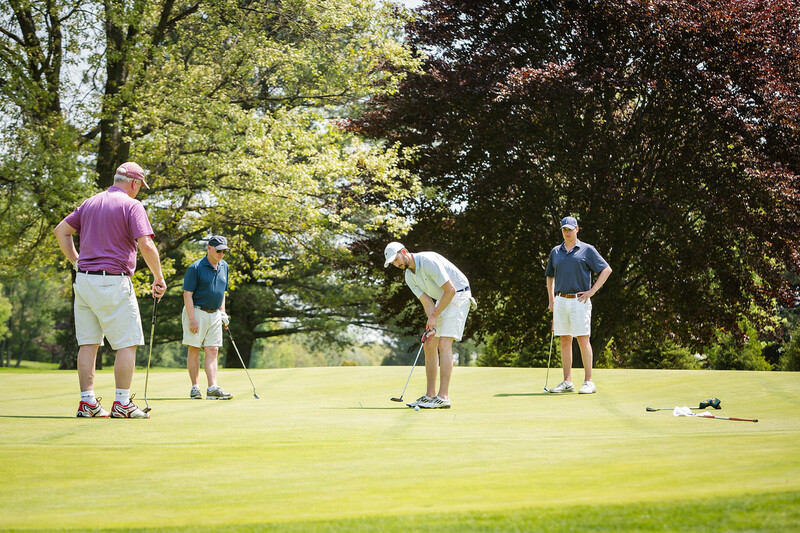 While offering our members many ways to stay connected, we also support local charities, school scholarships and town organizations. 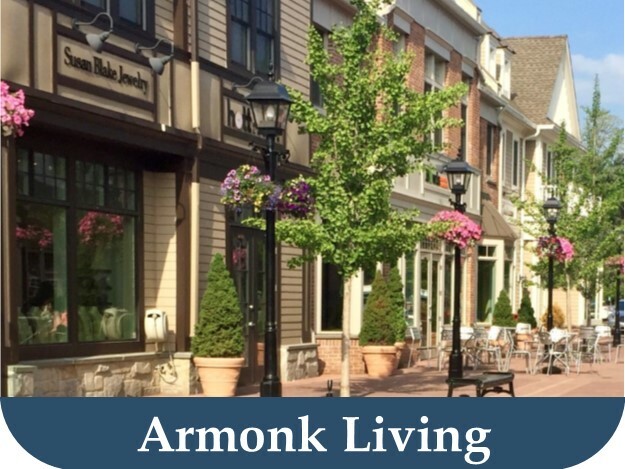 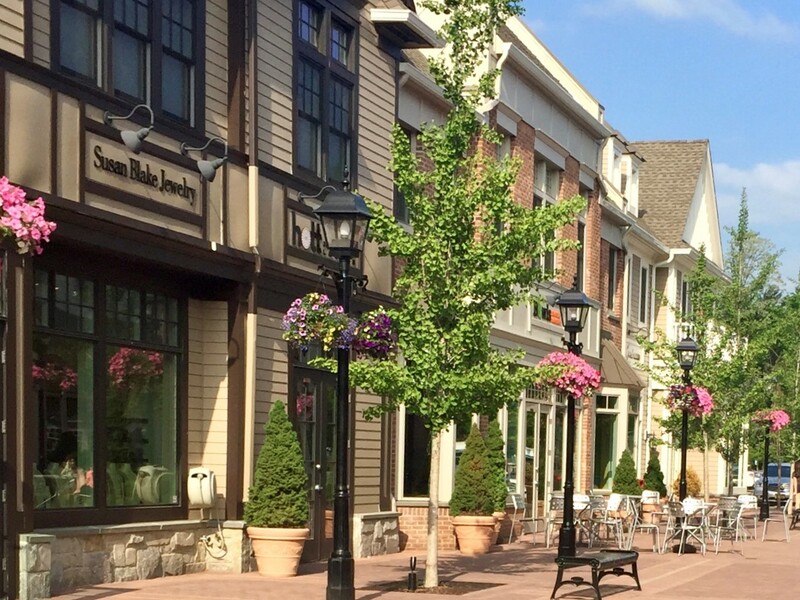 We sincerely hope that you will shop local and take advantage of the fabulous stores, services and food establishments in Armonk, Banksville and North White Plains.